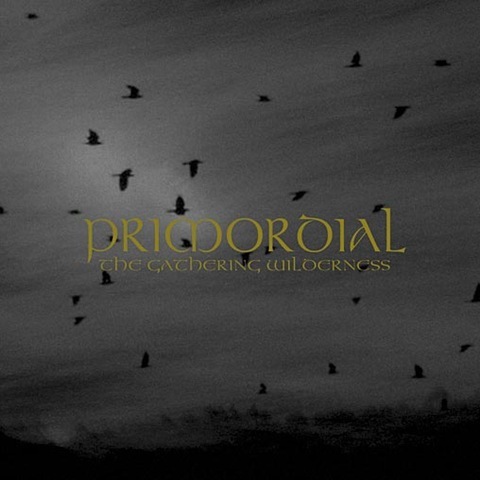 On reading Johan Hegg’s (Amon Amarth) playlist in the current issue of Terrorizer, #196, it inspired me to check out Primordial. They are a band who I have been meaning to listen to for a long time, but never got around to. How foolish I was to wait, as I have been totally blown away by the 2005 release, The Gathering Wilderness. I’ve been playing it everywhere: as I work in the garden, while driving, while relaxing in the evening and while writing this blog. It’s awesome. So, check it out!